Quick Reminder: Dream State to Release “Recovery” on May 18th! 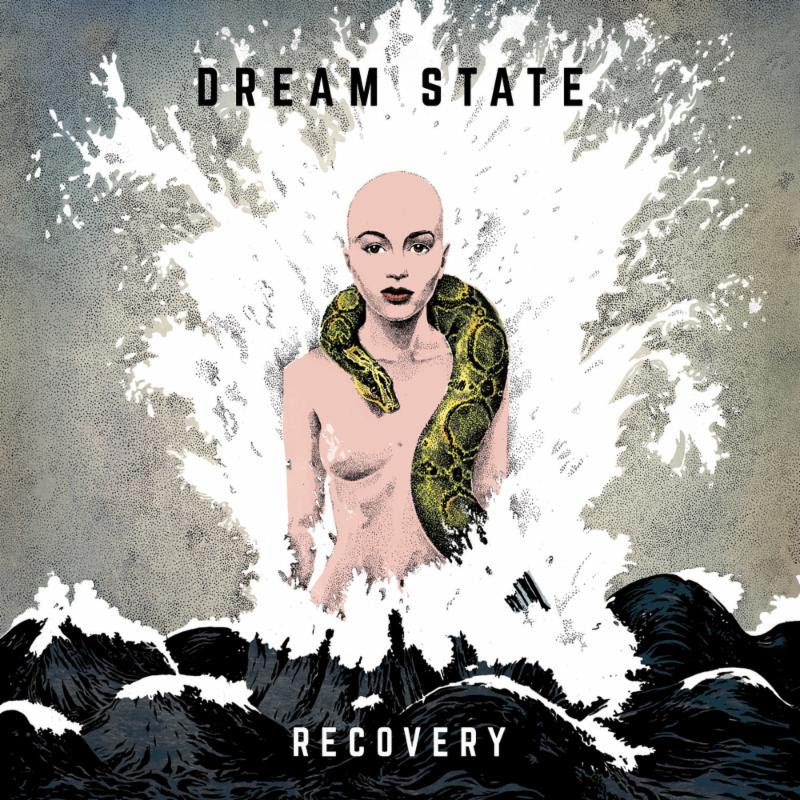 Alt-rock quintet Dream State have announced their new EP, Recovery, which is set for release on May 18th via UNFD. Fans can pre-order the EP here: https://unfd.lnk.to/Recovery. The band has also released their brand new single “New Waves” today, following last night’s exclusive premiere on BBC Radio 1 with Annie Mac. Listen to “New Waves” here: https://youtu.be/8s2POYKsKsw. Watch the music video for the band’s previous single “In This Hell” here: https://bit.ly/2GNkn1O. The band recently announced their signing to UNFD (Northlane, In Hearts Wake), along with the reissue of their hit single “White Lies“. “White Lies” was previously featured as a #NewName on BBC Radio 1 with Annie Mac. Watch the music video, which has over 5 million views, here: https://bit.ly/2rVQXUr. Dream State has been announced on lineups for Download, 2000trees, Slam Dunk, and The Great Escape. The band will also be playing shows this summer with As It Is in the U.K. and then with Babymetal throughout Europe. Dream State is CJ Gilpin (vocals), Aled Evans (guitar), Rhys Wilcox (guitar), Danny Rayer (bass), and Jamie Lee (drums). AXS TV to Celebrate Stevie Nicks’ Birthday on May 26th!